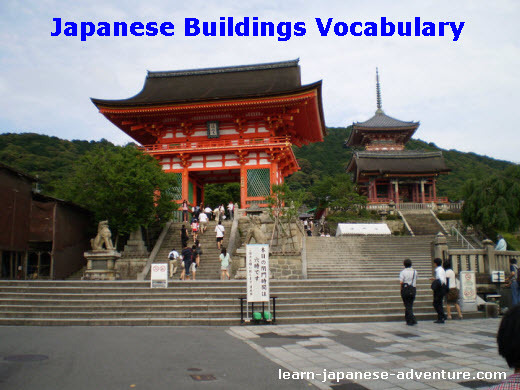 This section covers the words and vocabulary used to describe Japanese buildings and places. Have you wondered what are the Japanese names for different buildings and places like library, post office, etc? It's useful to know the names in Japanese, especially when you are traveling to Japan. There are some unique Japanese buildings and places which you won't be able to see elsewhere. For example, there are probably tens of thousands of 神社 (jinja - shrine) in Japan. Not to forget about the 露天風呂 (rotenburo - open air bath). You will definitely need to try it when you visit Japan. 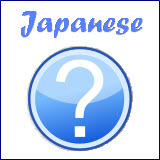 Check out the following Japanese buildings word list and see how many of them you have already known. 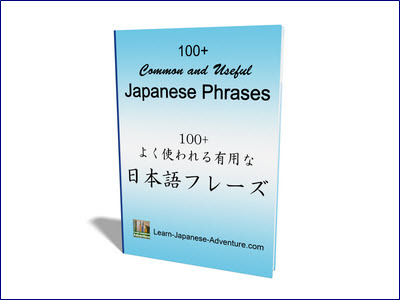 The above are the words commonly used for Japanese buildings and places. 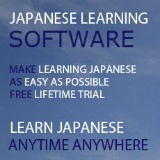 I will add in more words related to Japanese buildings and places in future.